Due to licensing restrictions for this artwork, this product can only be shipped to Canada, United States, Mexico, Japan, Australia, Denmark, Germany, Netherlands, United Kingdom, France. The other iPad Air Clip Cases can be shipped worldwide. iStyles iPad Air Clip Case design of Nature, Natural landscape, Painting, Tree, Atmospheric phenomenon, Landscape, Sky, Leaf, Spring, Botany with brown, red, green, purple, pink colors. Model IPDACC-BOFAITH. 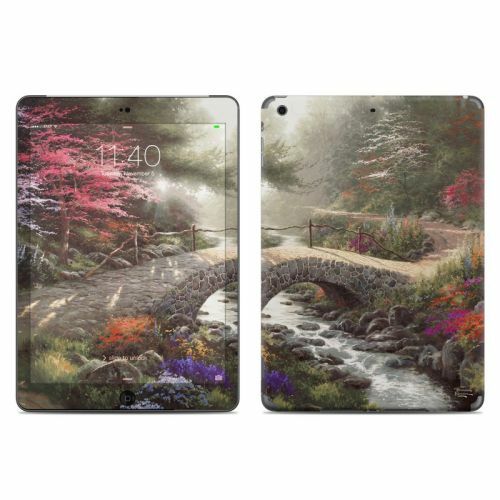 Added Bridge of Faith iPad Air Clip Case to your shopping cart.